Emergencies are an inevitable part of life and being prepared can make all the difference in the outcome of an emergency. 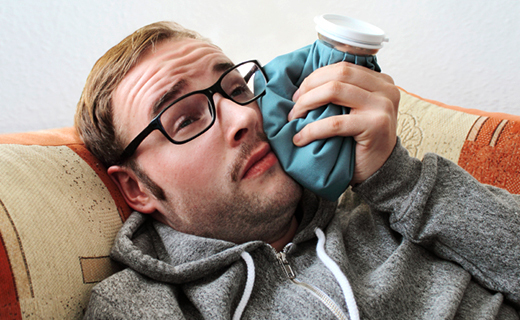 Dental emergencies are no different than medical emergencies. Understanding what needs to be done in the event of an emergency dental situation can ensure that the victim retains the health of their teeth, gums, and surrounding tissues of the mouth. Regardless if you are faced with addressing a knocked-out tooth, broken dental work, or a tongue laceration, these emergency dental tips can help you achieve the best outcome in a bad situation. In a dental emergency, even if you have no insurance, it is important to see a dentist in Philadelphia as soon as possible. Many dentists leave openings in their schedules to accommodate dental emergencies. 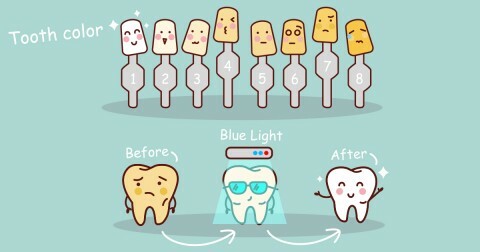 Time is of the essence in some cases—getting to the dentist can minimize or prevent any potential damage. Locate the tooth, handling exclusively by the crown, not the root. If necessary, rinse the tooth in warm water to remove dirt. Avoid scrubbing. Do not let the tooth dry out. If possible, put it back in the mouth and hold gently in place until you reach the dentist. If unable to store the tooth in the mouth of the injured person, transport the tooth in a cup of warm salt water or milk. Try to reach the dentist within an hour of loss to have the greatest hope of saving the tooth. If your tooth is knocked out of position, use gentle pressure to adjust it back into place. Clench your teeth delicately, with the intent of keeping the tooth in place. Contact your dentist and see him or her immediately. If your tooth is fractured, immediately rinse the mouth with warm water. Apply a cold compress or an ice pack to minimize swelling. Use over-the-counter pain medications to reduce discomfort. Contact the dentist immediately to seek help for addressing the emergency dental situation. He or she will likely advise you to come into the office to determine the severity of the problem and the next steps to take. Emergency dental cases include injury to the mouth, such as tears, puncture wounds, or lacerations to the lips, cheek, and tongue. These injuries may need to be immediately addressed by the hospital emergency room and then followed up with treatment by your dentist. Wounds of the mouth should be rinsed immediately with warm water and a soft cloth or gauze should be used to stop any bleeding. If there is swelling, but no bleeding, use a cold compress to reduce swelling. Seek emergency dental attention immediately. They understood the pain I was going through and quickly took care of my problem. Friendly staff. I have a low threshold for pain. They understand! I love the staff there! The dentists and the staff are excellent at what they do. As always everyone is so professional. Thank you! See you all in December 2017. All was done on time, on budget and relatively painless. Front office staff very nice. Hygienist very nice and did a great job ! Always has been a good experience. Great dental care.